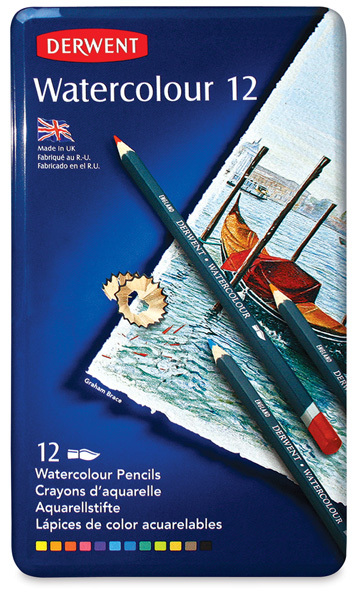 These professional-quality, water-soluble pencils offer the artist the freedom to switch from drawing to painting in an instant, with no change in tools. Use them to shade on dry paper, then quickly wash over with brush and water to get a blending effect. Use wetted paper for intensified colors with softened edges, or try wetting the pencil first for rich, textured lines. 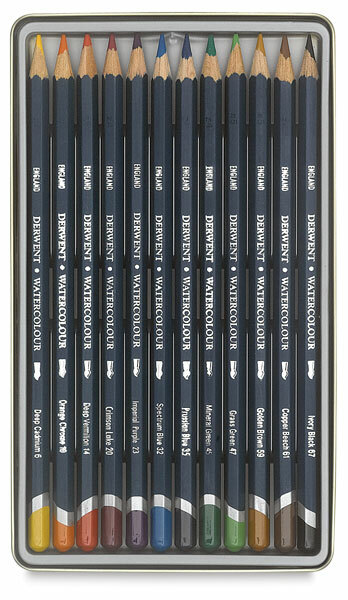 Each pencil is pre-sharpened and has a 3.4 mm diameter color strip.